Blood carries nutrients and oxygen to all parts of the body. It is crucial for immune system and healing damages caused to tissues of the skin by injuries, cuts, pustules etc. While performing these tasks, blood also picks up toxins and harmful chemicals which enter into system through food, drink and air and carry them; these get flushed out by liver, kidneys and lymphatic system. Also, many a times body itself releases certain chemicals, proteins and hormones which travel through blood. If these are not flushed out of blood can be harmful. Liver, kidney and lymphatic system work day and night to keep blood clean by removing toxins, chemicals and other harmful substances. But when system is too overloaded with toxins or functions of kidney, liver and lymphatic system are not upbeat, the blood can become impure which can raise various types of health issues. Herbal blood purifier pills are recommended for men and women to remove toxins from blood and stay healthy and fit. When blood is too overloaded with toxins and chemicals, its primary job to supply nutrition and oxygen also gets affected; lesser nutrition to cells slows down cell regeneration which makes tissue health poor and weak. Poor health of tissues affects each and every organ of the body and its vitality. Once toxins start flowing with blood, these have access to all the organs of the body. These toxins can cause serious damages to vulnerable delicate organs and make body sick. In today’s environment where anyone can absorb toxins through air, water, food and medicines, it is necessary to remove toxins from blood time to time to stay healthy. What is the best way to remove toxins from blood? Herbal supplements which are natural and effective are the best ways for blood cleansing as these are free of side effects and very beneficial. Herbs since ancient times have been used to keep body healthy and strong. In old days, people had eating pattern which included use of these herbs in daily diet but today eating habits and choices of foods have changed drastically. Junk, processed, greasy and fatty foods which are full of fat and carbohydrates are more prevalent than healthy foods. Apart from eating, daily routine has become less active and lethargic; physical activity is less and calorie intake is higher. This increases fat content in the body and unutilized fat is one of the major causes of toxin accumulation in the blood. 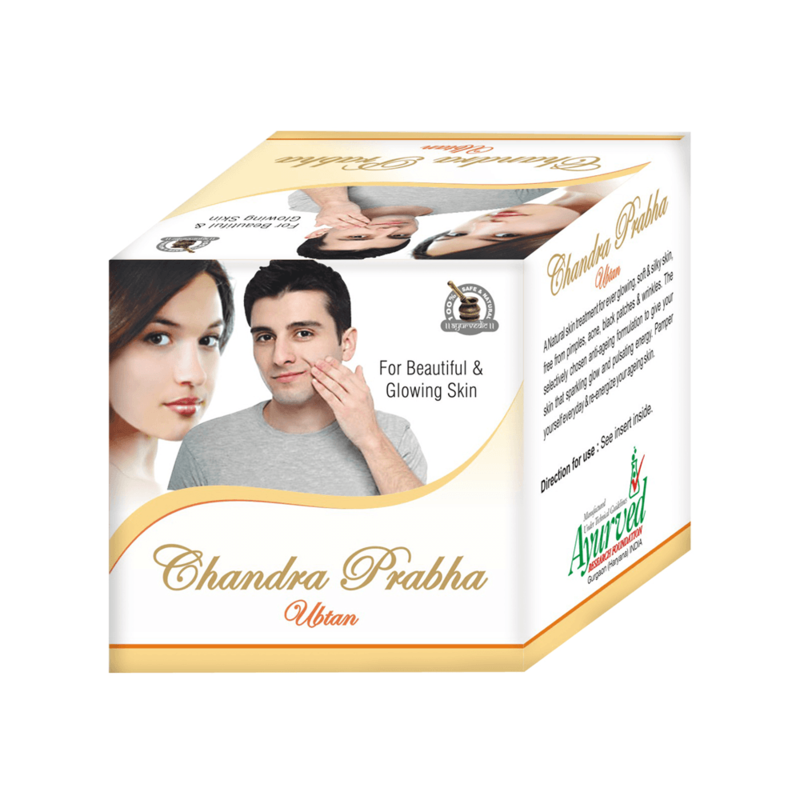 Herbal blood purifier pills uplift entire mechanism of the body naturally to remove toxins from blood and keep it pure. Healthy and pure blood keeps all the organs in sound health, entire body energized and maintains strength and stamina higher. Amongst all the herbal supplements for blood cleansing, Glisten Plus capsules are regarded as most effective herbal blood purifier pills. These capsules come loaded with highly effective herbs which have been used since ancient times to keep blood purified and free of toxins. 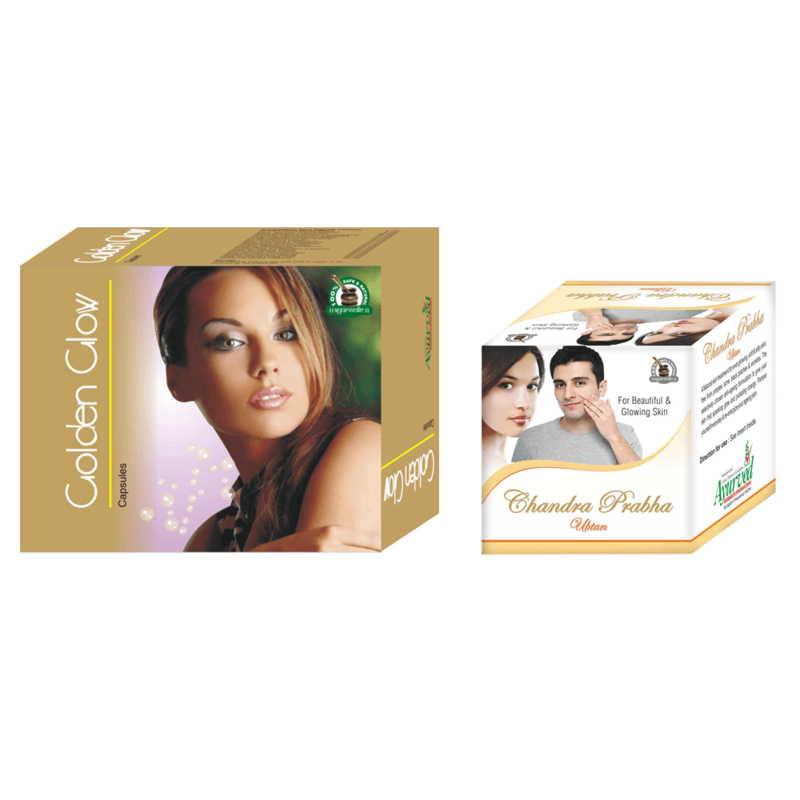 Glisten Plus capsules contain all the renowned herbs in perfect combination and dosage. These capsules along with blood purification side by side treat many ailments which arise due to higher toxicity level of blood. Glisten Plus capsules come loaded with Ksheerika, Kusumba, Guduchi, Murva, Chalmeri, Manjishtha, Pipada, Amarbel, Amla, Chobchini, Karanj and Anantmula. All these herbs cast many positive effects and provide numerous health benefits. Glisten Plus capsules are effective in treating problems like acne, aches, pain, stiff joints, dull skin, uneven tone of skin, headaches, dullness, drowsiness, dark patches and premature aging. All these benefits are provided by Glisten Plus by improving quality of blood and its nutrition and oxygen carrying capacities. Ingredients of these herbal blood purifier pills breakdown fat in the blood at higher rate. Free flowing fat accumulates toxins and chemicals and make blood impure. With higher number of fat cells, breaking down blood gets purified easily by liver, kidneys and lymphatic system. 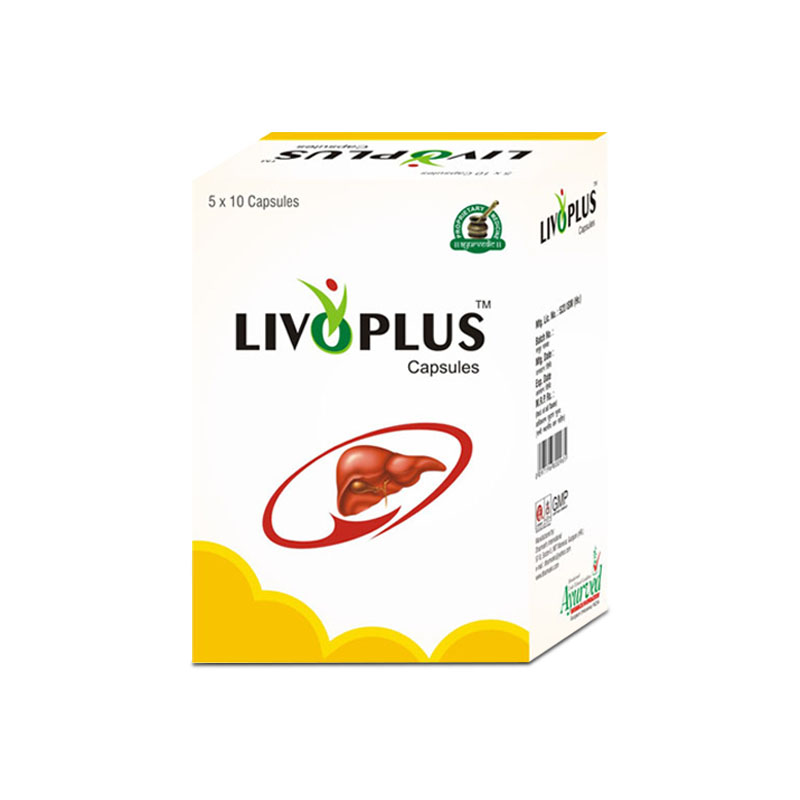 These herbal ingredients of Glisten Plus capsules are potent remedies to boost-up functioning of liver and kidneys. 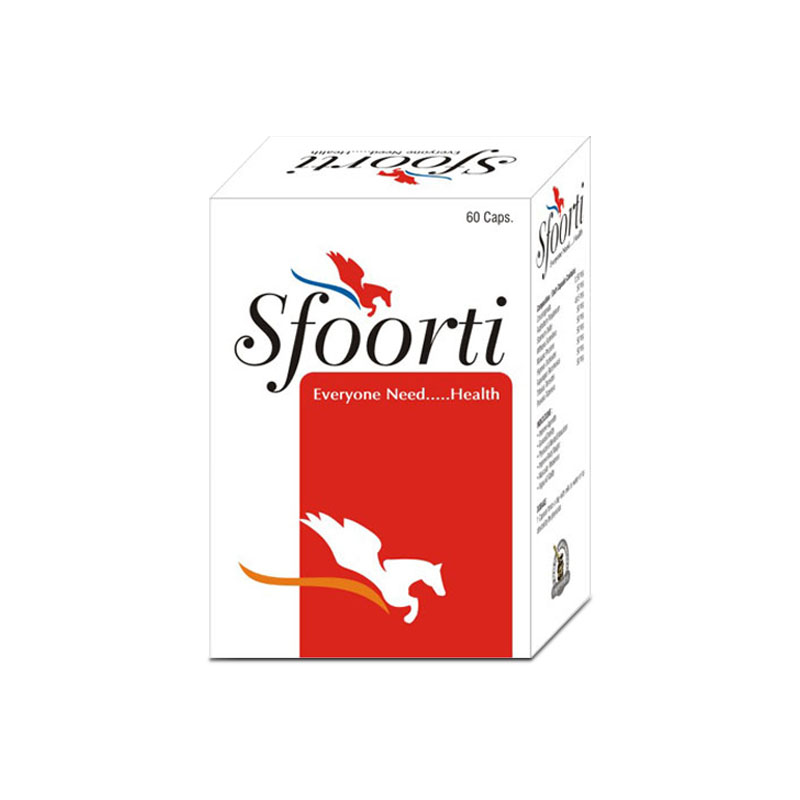 These promote higher cell generation in liver which enhances its functioning and abilities to purify blood. These herbs are diuretics and support kidney functions by keeping them clean and healthy. With healthier kidney and liver functions, blood remains free of toxins and capable of carrying nutrition and oxygen in higher quantity to nourish entire body. Glisten Plus are herbal blood purifier pills which also increase bile production in the body; bile performs many metabolic functions and also breakdown hard to digest food items. With better metabolism, body stays high on energy and free of deficiencies. All these effects help in keeping blood free of toxins and maintain functioning and energy levels of entire body sound and healthy. Glisten Plus capsules are purely herbal that can be taken for effective blood cleansing and also as supplements to keep blood purified. These herbal blood purifier pills are suitable for men and women alike and person of any age can use them without any prescription. Take one or two Glisten Plus capsules with water twice a day on regular basis for about 3 to 4 months to get maximum benefits out of these herbal blood purifier pills. My old glow is back now due to Glisten Plus capsule. All my pimples and acne finally vanished. I love myself now. How exciting is that! Glisten Plus has provided me relief from acne and pimples. Now I no longer feel complex from the other people. It’s the best capsule to make the skin glowing. Best thing that ever happened to my face. After using it for 3 months my skin has become completely acne free. My health is improving day by day which is all that I can say right now. I purchased this blood cleanser pill after having a moderate break out of facial acne. I’ve been taking it for the past two months, and my face has cleared up by about 70%. Thanks to GLISTEN PLUS! I would like to continue these capsules for more months as I can notice the difference on my face and back. 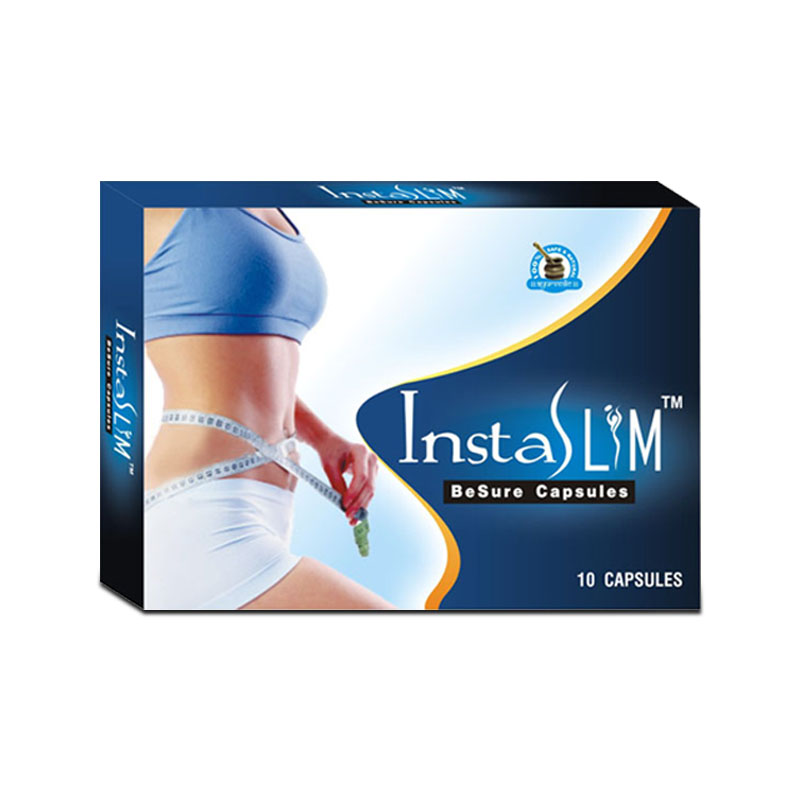 It delivers benefits as per its promise. I will recommend it to others also for acne free skin. I didn’t expect positive results for a teenager, since they are more prone to develop the acne. But it was a surprise to me that my teen sister is acne free now. After using these pills just for a month I observe a healthy glow in my skin. Overall it is good product.